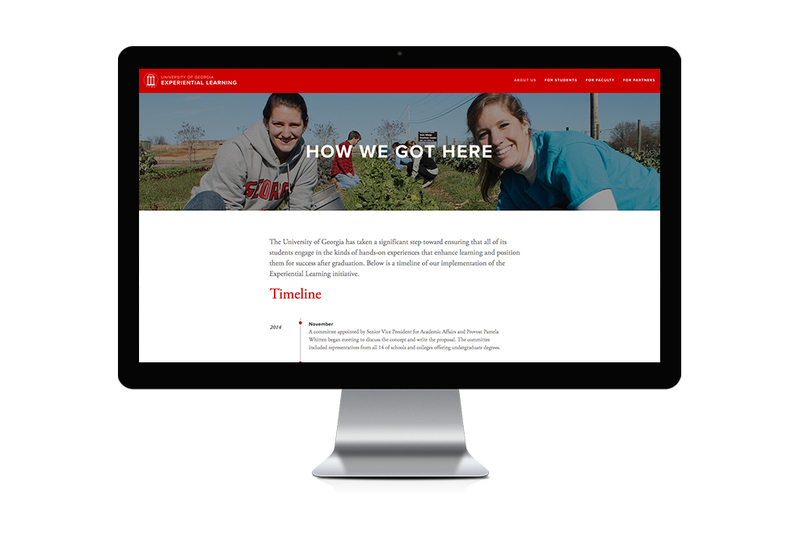 UGA came to us with a very rush project for the newly formed Experiential Learning Office. 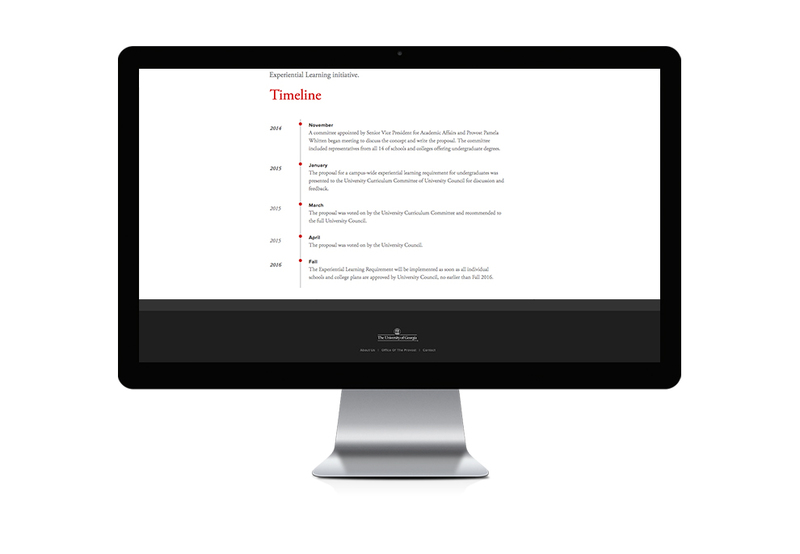 We partnered with them to organize, develop content, design, coordinate and launch this fully responsive site (optimized for mobile, tablet and desktop) in record time using the Squarespace platform. We are now working on Phase 2 of the project to add more complex functionality and updated content. 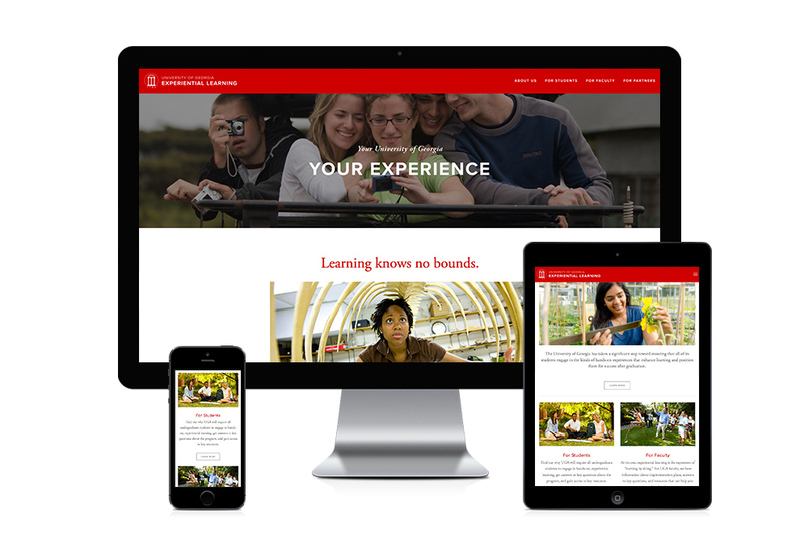 Visit experienceuga.com to view the website.